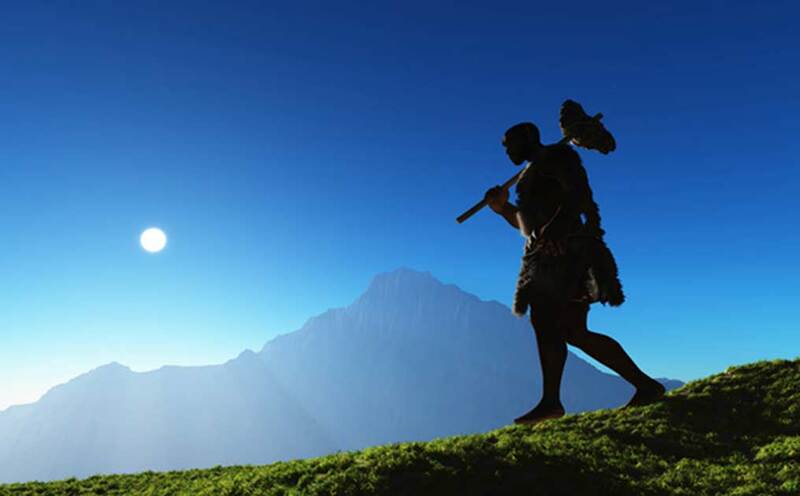 Relationships between the ancestors of modern humans and other archaic populations such as Neanderthals and Denisovans were likely more complex than previously thought, involving interbreeding within and outside Africa, according to a new estimator developed by geneticists. Findings were reported at the American Society of Human Genetics (ASHG) 2016 Annual Meeting in Vancouver, BC. "My colleagues and I set out to find out what we might share with these ancient populations and how our histories interacted," Dr. Bohlender said. They developed an estimation tool to model these interactions based on parameters such as current estimates of population size and dates when populations separated -- how long ago they stopped interbreeding -- and look for inconsistencies with information known from genetic studies about the overlap between the modern human genome and those of ancient populations. Compared to previous estimators, this one made increased use of genetic data to cut down on statistical bias. The researchers then allowed estimates of population size and separation dates to vary in a series of simulations, in order to find out if adjusting these parameters better fit the genetic data. In addition, their results suggest that throughout Eurasia, ancient populations interbred less than previously believed, and that -- contrary to previous findings -- the level of mixing with Neanderthals did not differ significantly between Europe and East Asia. Dr. Bohlender also believes that more detailed studies of African populations may shed some light. "Africans have been underrepresented in genetics research -- they're not as well studied as European and Asian populations, yet they are more diverse genetically than any other group," he said. The article ‘ Ancient human history more complex than previously thought, researchers say ’ was originally published on Science Daily .